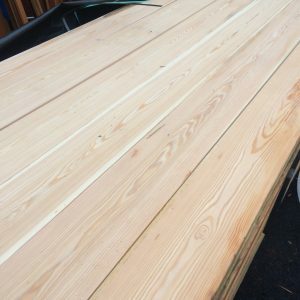 Spring is here and it’s time to get down with decking. 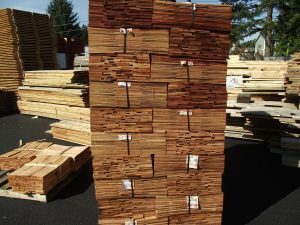 We have all sorts of cedar materials to offer including fence supplies, siding, shingles, timbers and boards. 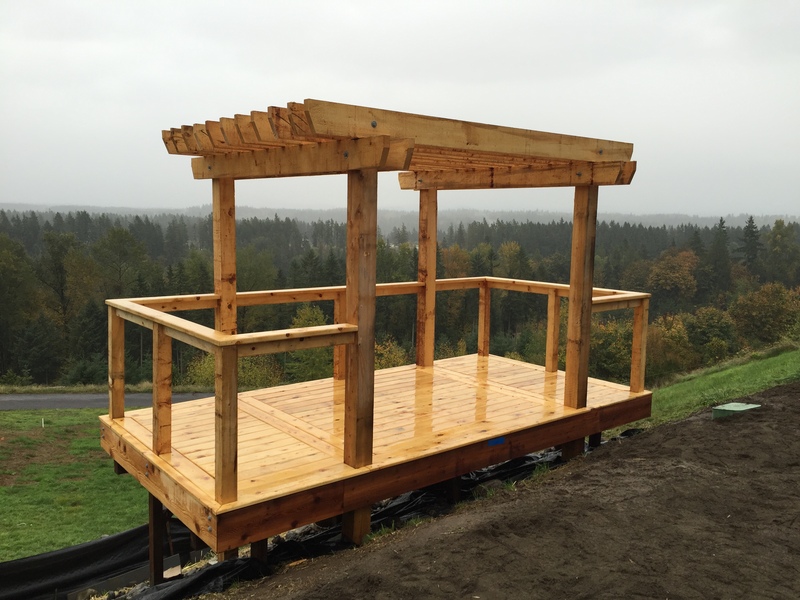 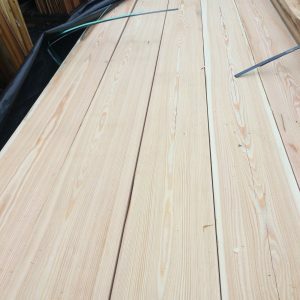 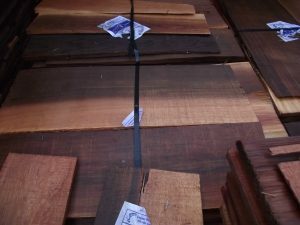 If you are looking for high quality and fair priced cedar decking look no further, Alaskan yellow cedar, Western red cedar, Incense cedar, something for all. It’s that time of the year again. 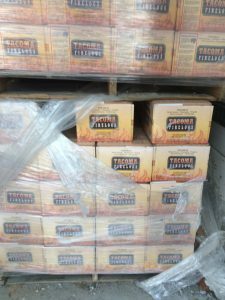 Tacoma fire logs by the box or by the ton, come and get yours. 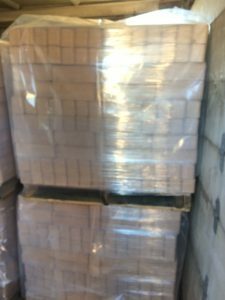 Special full pallet price on boxes or buy bulk 1 ton pallets for the best price. 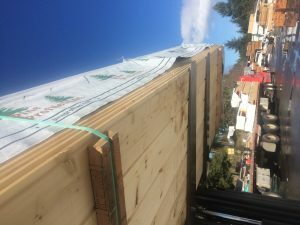 Try them out by the box too. 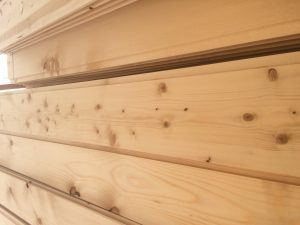 Everyday between 1 and 5 people come in or call looking for Shiplap. 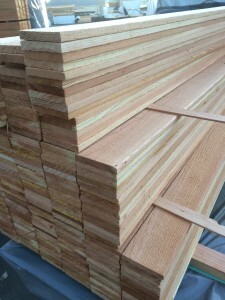 It occurred to me the other day that a lot of people don’t know where to find western red cedar shingles for repairs and new siding and accents. 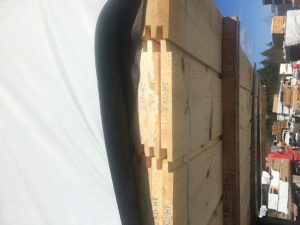 A contractor customer asked if we could get shingles and commented that “those things are hard to find” and I thought, if a contractor can’t find them, what about everyone else? 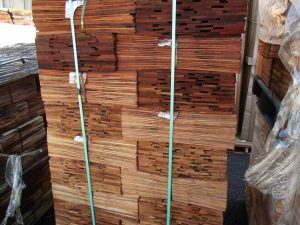 Well rest assured, if you are looking for cedar shingles, we have them ALL OF THE TIME. 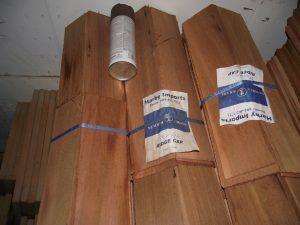 #1 grade that are 100% old growth and 100% edge grain. 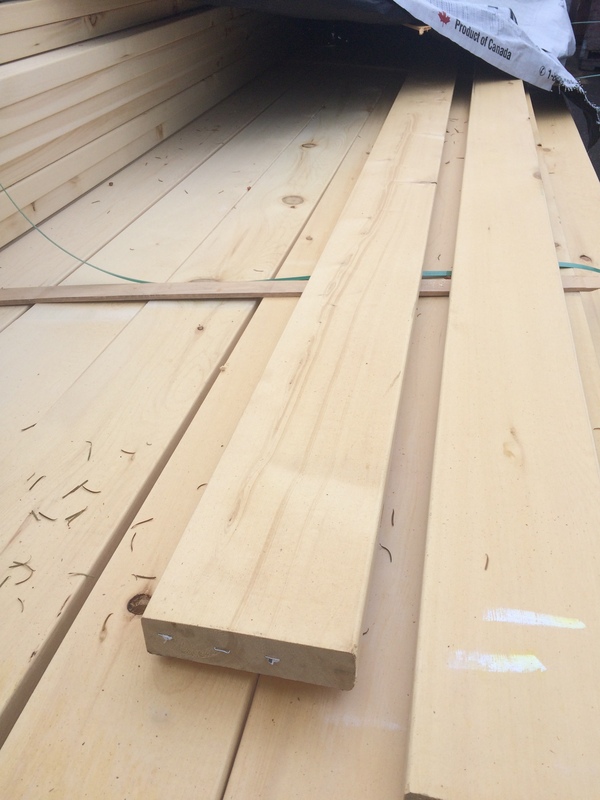 #2 grade which are certainly great for siding AND WILL SAVE nearly 35 percent. 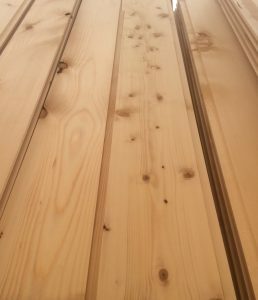 And if you want only the very best we also have a #1 SELECT sidewall, they are perfection! It doesn’t stop there, we also have Alaskan yellow cedar shingles, red cedar #2 5/8 tapersawn shakes that are a crazy good deal, in addition to boxed, grooved and primed shingles. 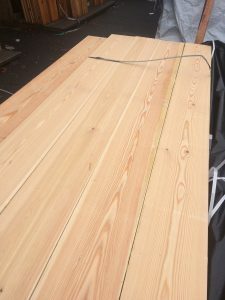 Most people know a little about Douglas fir but Western Larch is another animal. Larch grows in the drier and colder parts of the mountain west and north into Canada. The lumber looks a lot like Douglas fir and has very similar structural properties. 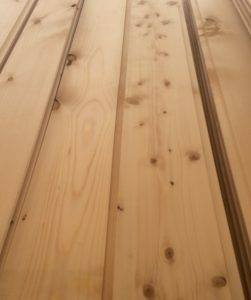 What makes it unique is that in it’s natural habitat Larch is a water loving and forest fire fearing species of tree. 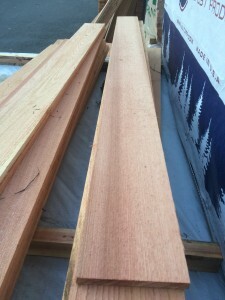 Those facts are evident in the Fall when the Larch needles turn golden yellow and you can see vertical bands of the Larch zone in the north facing mountain draws and sides of valleys. Where a tree grows has a lot to do with the type of wood it produces. 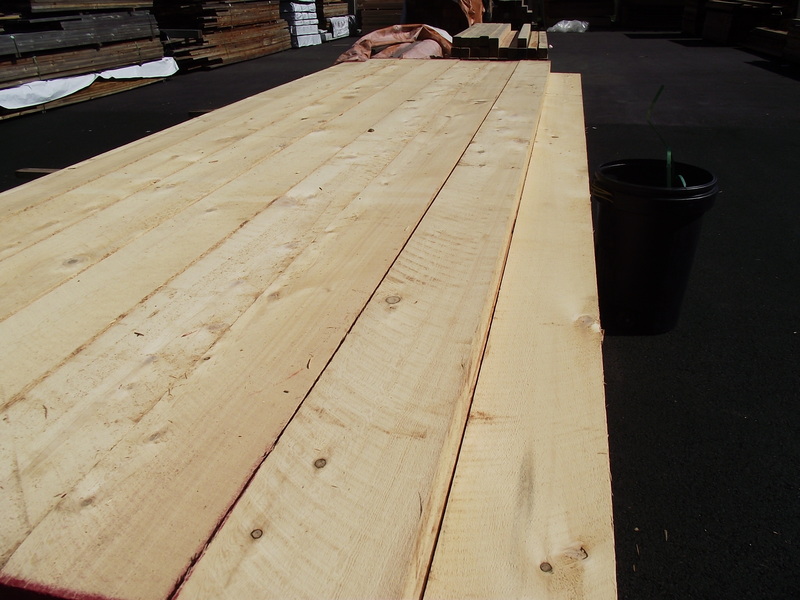 Larch, thriving in the coolest and most shaded areas tends to grow slowly with relatively tight growth rings. 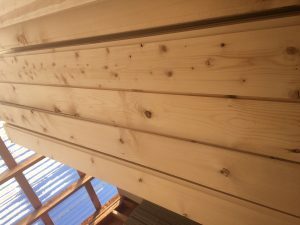 It also can get pretty large since it is not in the path of as many summer fires. 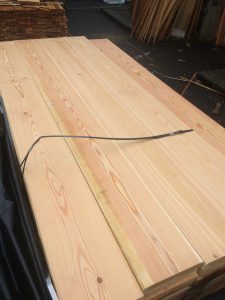 Combine that with the fact that it is the only deciduous conifer, loosing all of it’s needles every winter along with some branches, leaving a lot of high quality knot free wood. 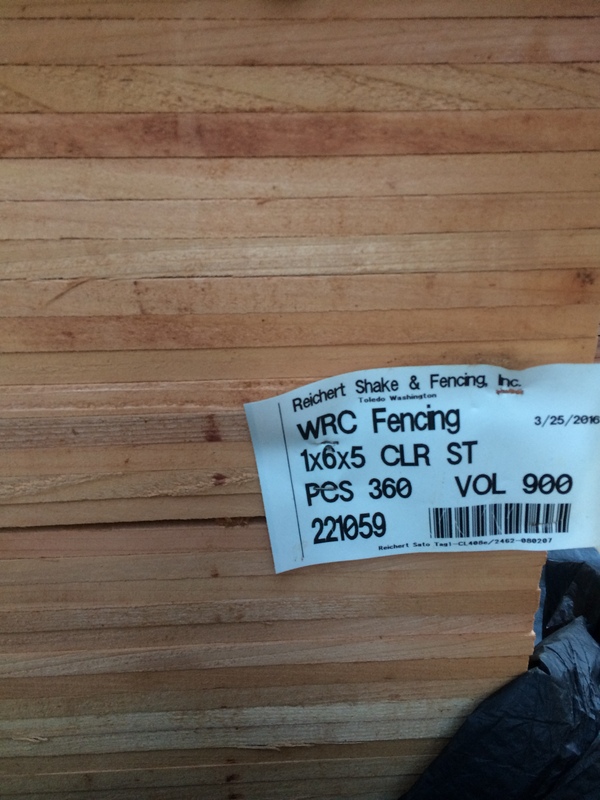 And it is rot resistant too. Boat builders love it! 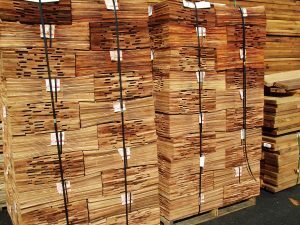 The newest thing at Mill Outlet Lumber is Kiln dried select appearance Alaskan Yellow Cedar decking. 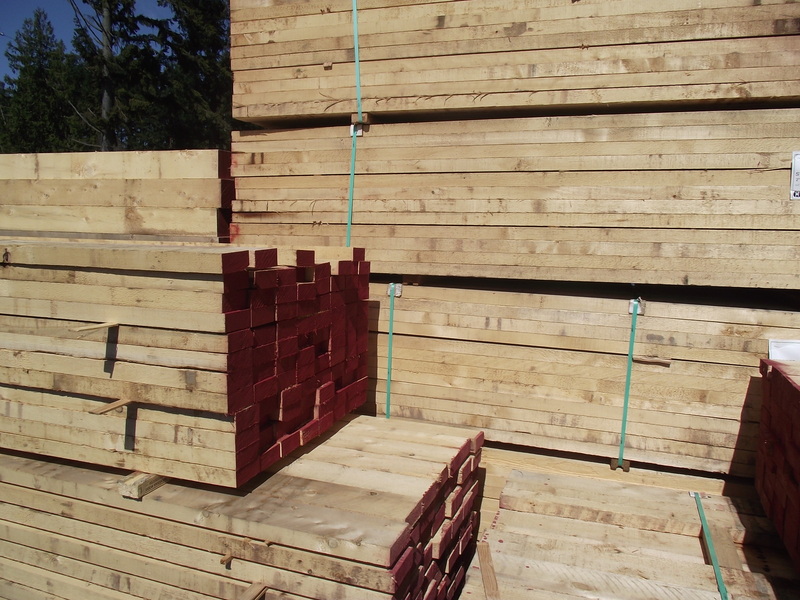 We have a complete offering of sizes in 5/4 x4, 5/4×6, 2×4 and 2×6 and lengths from 8′-20′ long. Yellow cedar is strong and resits rot fungus and insects even better than Western red cedar and at a lower price. 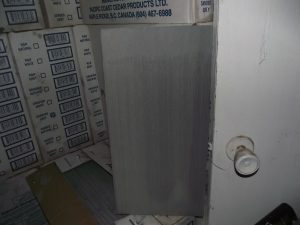 Left to weather naturally it turns an interesting silver gray color. 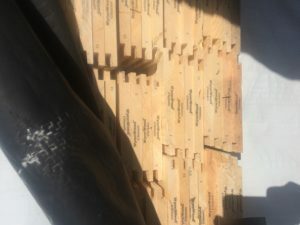 Pony weight, lightest weight and lowest cost, works great for wetlands delineation and ornamental landscape purposes but still robust enough for projects like parks and walking trails. 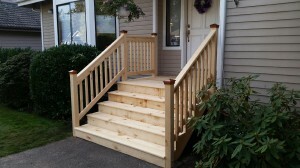 Comes in 8′ and 10′ rail lengths and in 2 rail (3′ high) and 3 rail (4′ high). 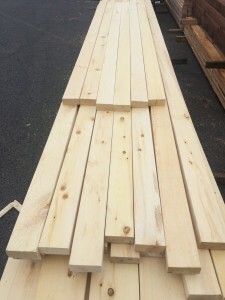 Corner posts, end posts and line posts. 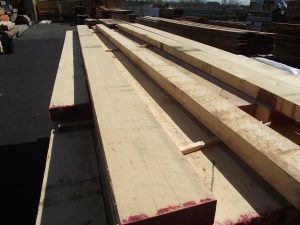 Standard rail, is heavier and generally straighter grained material. 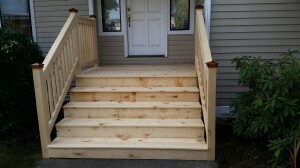 Works for everything pony weight does but has a more robust appearance and durability. 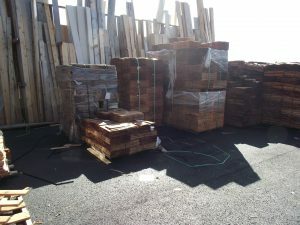 About 40% more expense than pony weight but also a lot more wood. 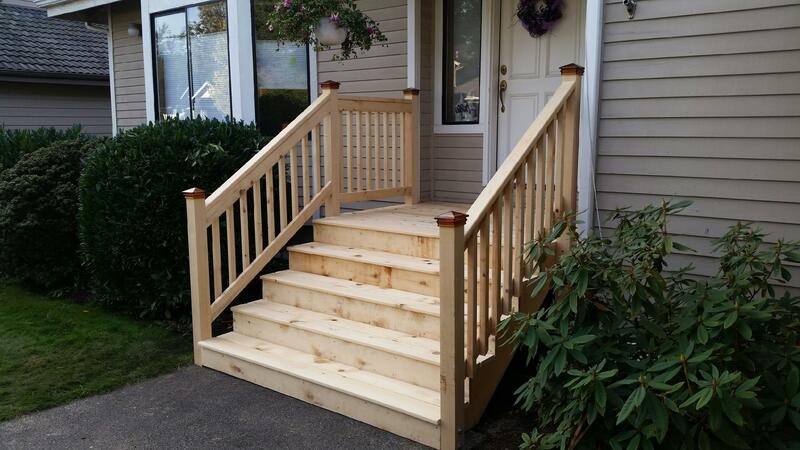 Comes in 8′ and 10′ rail lengths and in 2 rail (3′ high) and 3 rail (4′ high). 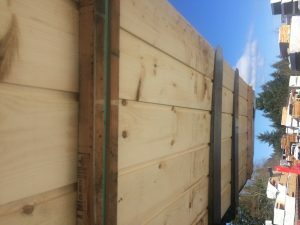 Corner posts, end posts and line posts. 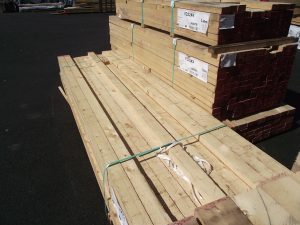 Jumbo weight rails can be used with standard posts to give a really heavy appearance. 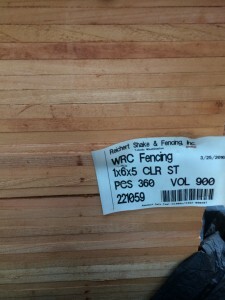 They do cost more but only 23% and that is only reflected in the rail cost since you are still using standard weight posts. 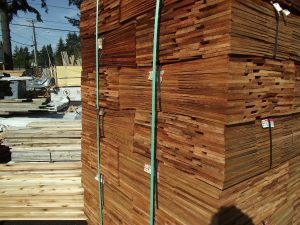 What is all the hub bub about Alaskan Yellow Cedar. Not to worry we have no plans to quit on any of the other great products we carry, but beginning in March we are building a program around this great wood. Somewhat hard to find, stronger than Western Red Cedar, more rot and insect resistant and super tough. 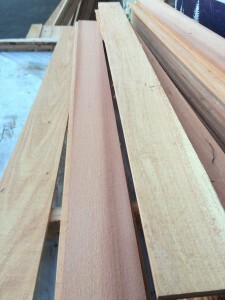 The best part is it is about 30% less expensive when compared to Western Red Cedar. We are currently stocking full rough sawn Appearance grade in 2×4, 2×5, 2×6,2×8,2×10,2×12, 4×4, 4×6, 5×5, 6×6, 8×8 and 6x12sizes, In surfaced material we have 2×2, 2×4, 2×6, 4×4 and 6×6. 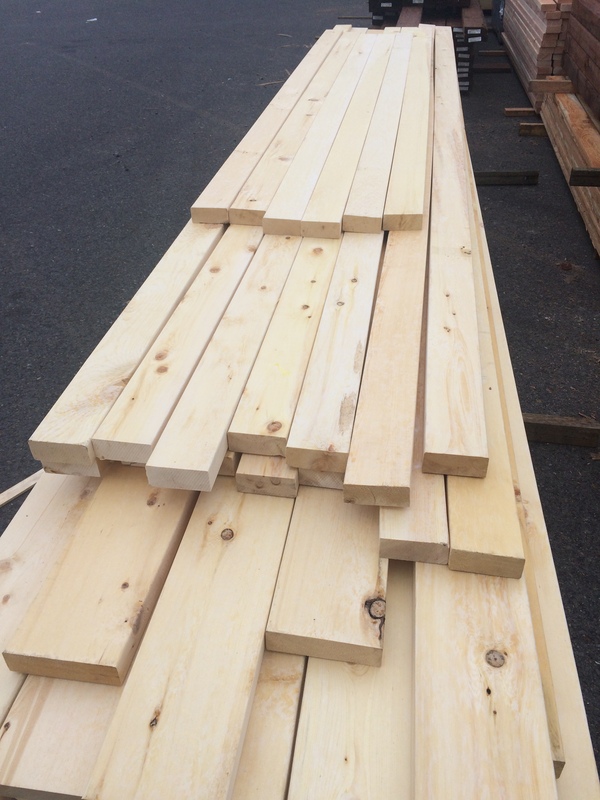 Also kiln dried rougher header knotty 4×4 and surfaced 4×4-8′ clear. 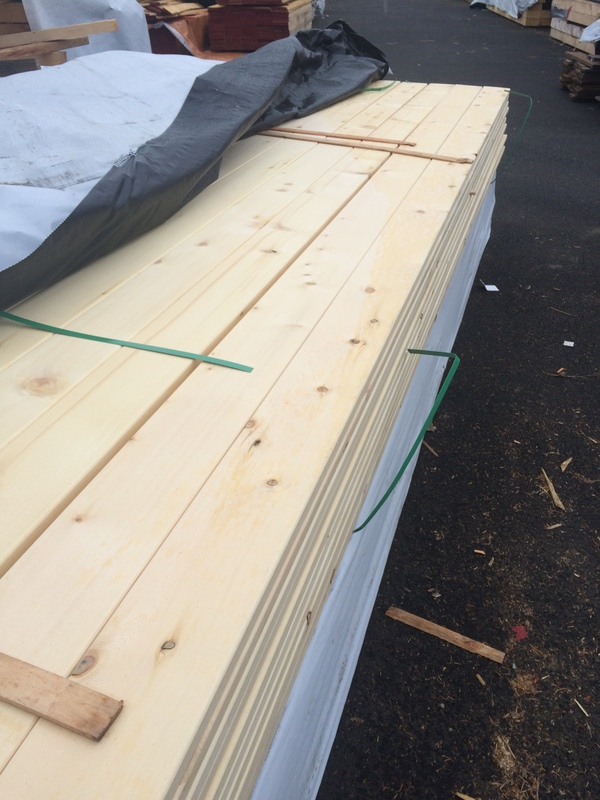 2×5-12′ tng car decking and 2×6 12′ and 16′ tng car decking. 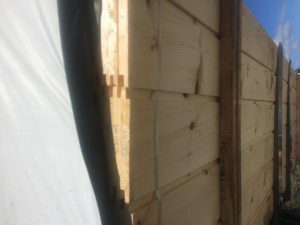 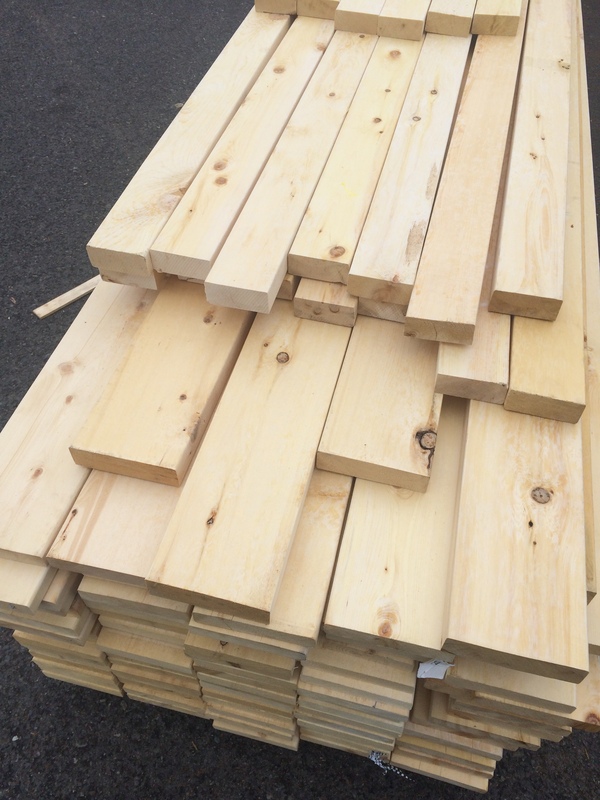 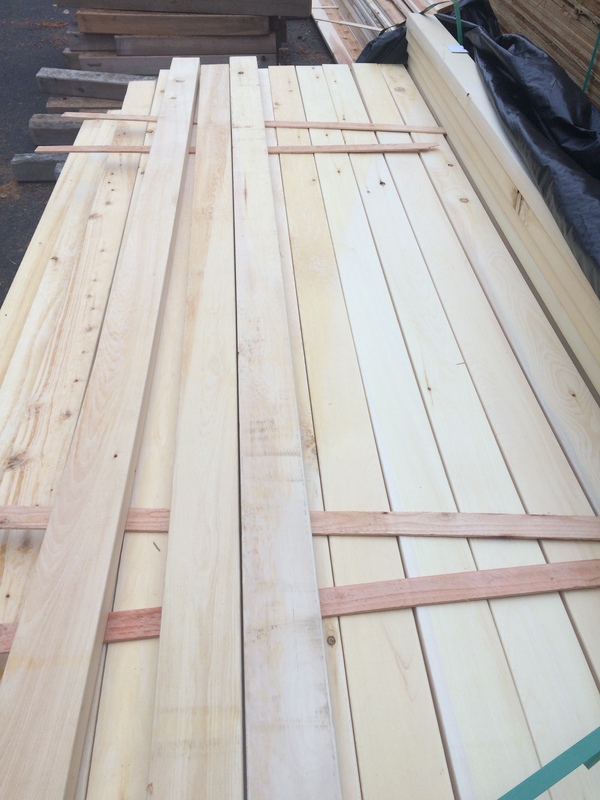 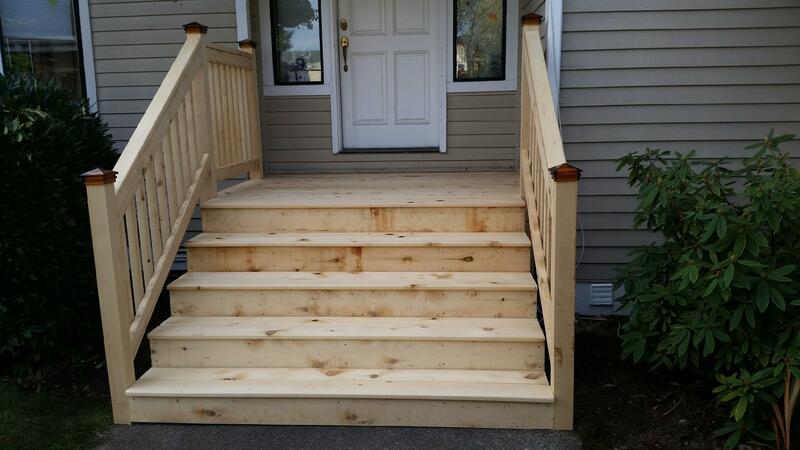 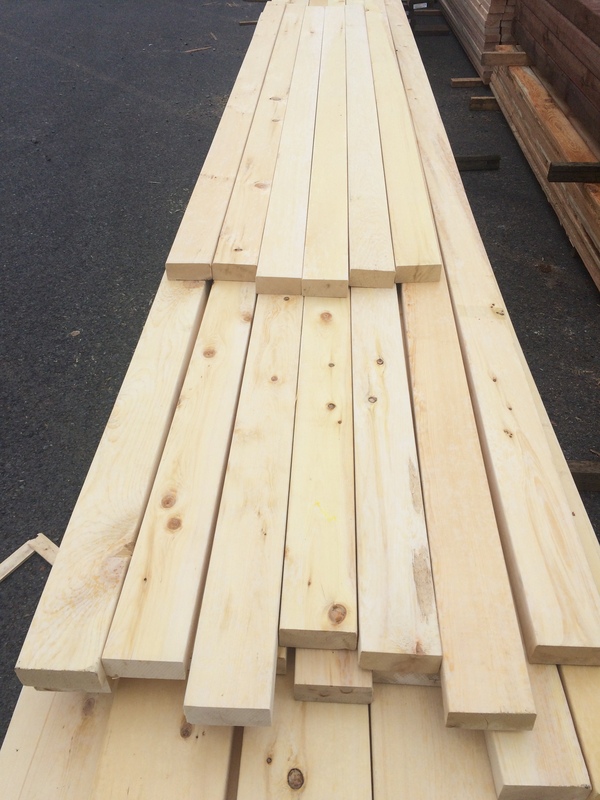 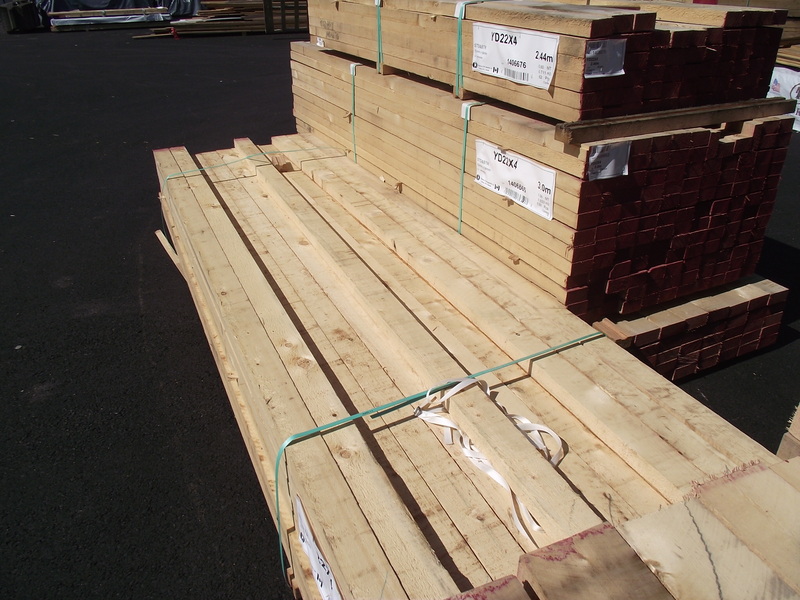 15/16″ x 4,6 and 8″ widths for fencing or just high quality cedar boards. 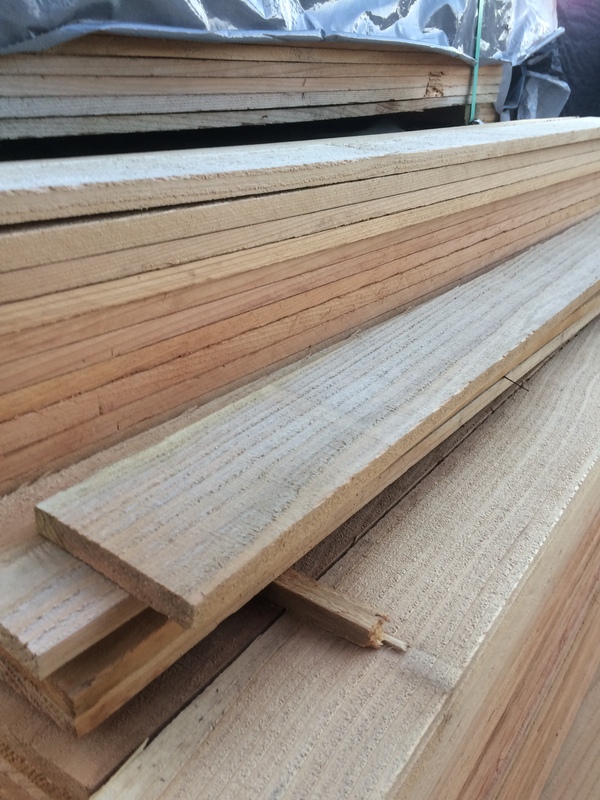 The full dimension sizes allow us to re manufacture this material to other sizes and profiles and we will develop some stock sizes and patterns as well. Most recently we received what the mill calls low grade in 4×4 and 2×3, it is very reasonably priced, cheaper than pressure treated lumber at $1.00/ft for 4×4 and $ .40/ft for 2×3. 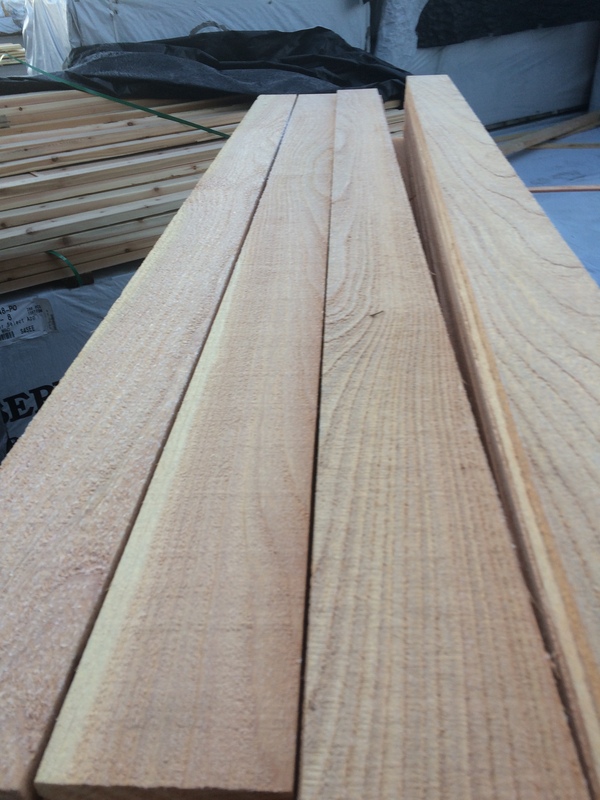 Both are full dimension rough and with the rot resistance of yellow cedar perfect for garden use.